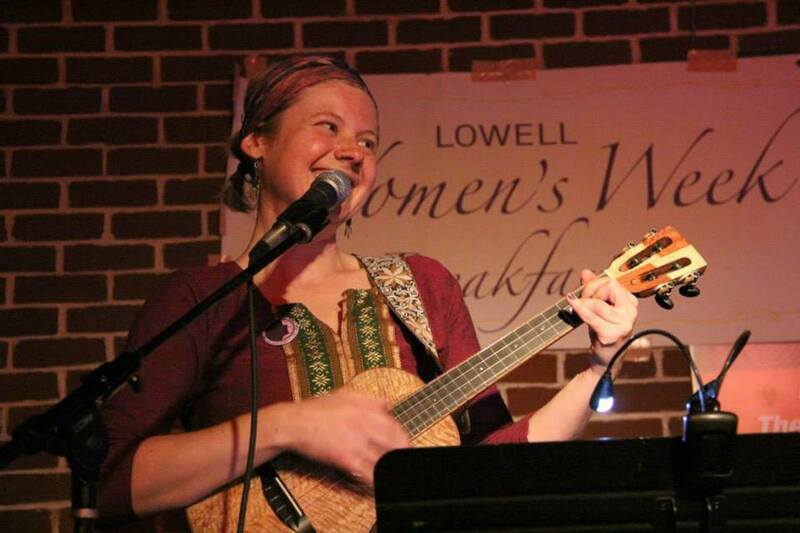 All Lowell Women’s Week events are open to the public! Admission to programs is free unless otherwise noted. All events take place in Lowell unless otherwise noted. If you’d like to get involved with hosting an event, click here or contact JoAnn Marcos or Resi Polixa . Programs offered during the 2019 Women’s Week events are listed below by date. Lowell Women’s Week is a component fund of Greater Lowell Community Foundation. Please check back often as we will add events or make changes on a weekly basis leading up to Women’s Week. Please note that the Annual Breakfast has been postponed to Monday, March 11th due to hazardous weather conditions expected on March 4th’s morning commute.